When writing one of my first articles for Perfect Daily Grind, an interviewee asked me about my role in the coffee industry. It took me aback – I was the one who was supposed to ask the questions! – but I nervously replied that coffee journalism was merely a hobby. The specialty coffee industry is filled with people driven by passion, many of whom didn’t expect their careers to take a turn in coffee. So if you’re considering joining them, and making your own career change, read on: we asked several industry professionals for their best tips. Eduardo’s and Gabriel’s obsession with quality began when they both lived abroad, Eduardo as an art director and Gabriel as an audio engineer. They had the opportunity to learn about coffee, and how coffee is perceived, in different cities and countries. 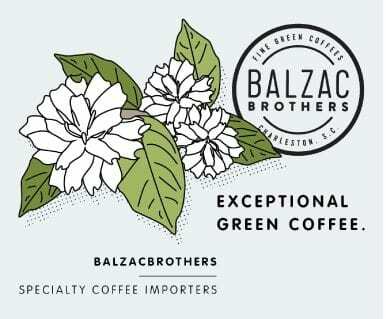 Their experiences led them back to Puerto Rico, with a tenacious hunger to create amazing coffee on their home island. Gabriel lived and worked between New York City and Los Angeles for ten years, while Eduardo lived in Barcelona. 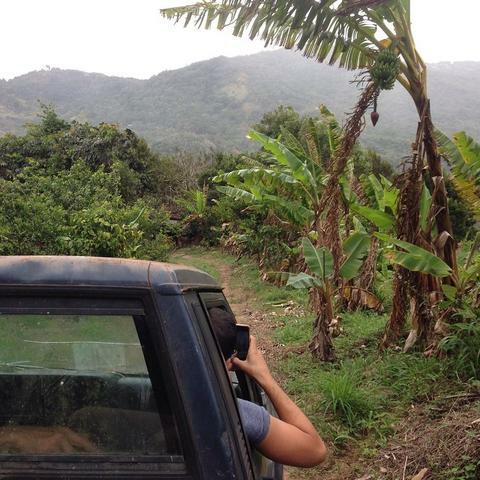 “One thing that stood out in my travels is how highly Europeans spoke of Puerto Rican coffee. This sparked a desire to go back home and find the best coffees that the island had to offer,” Eduardo explained. He and Gabriel set out on a mission to develop Puerto Rican coffee through roasting local coffee. They tell me being so close to the farmers they purchase from is an extraordinary experience. “Develop a deeply rooted appreciation and gratitude for all the people that make it possible to enjoy a cup of coffee,” Gabriel urged. I’ve heard similar guidance from other industry professionals. So travel. Travel to farms, travel to different parts of the world, and grow in your understanding of what coffee means. 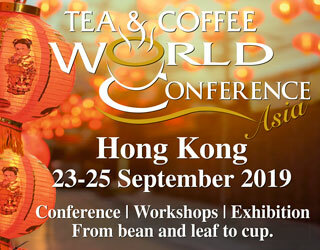 Travel to places where specialty coffee has already taken hold. I met Brian at the New York Coffee Festival, where I was representing Perfect Daily Grind. However, I’d been listening to his podcast, I Brew My Own Coffee, for a few months already. I knew he’d made a leap into a coffee career earlier in the summer, from marketing/community relations for Plaid Hat Games to Marketing/Digital Sales/Communications for Quills Coffee. “If you have another line of work… continue hitting your nail at what you currently do, as it supports you and yours. If your passion for something is strong enough, it will carry you through the mundane, and you will make time for it on top of what you already do,” he told me. Eventually Brian was able to take his skill sets from his job, and his passion for his hobby, and transfer those to a career in the coffee industry. While his job at Quills is geared more toward “back of the house,” he has been able to leverage his new experiences and resources to focus on his passion even more – by competing. Brian attended his first US Coffee Championships Brewer’s Cup Qualifier this year, and advanced to Nationals, a great feat. What’s more, he continues to host his Coffee Podcast. Before becoming a third wave coffee roaster, Manny worked in the audiovisual industry. While it paid the bills, his life lacked creativity and flexibility. He started roasting coffee at home as a hobby and soon his enthusiastic friends were asking for more. That was when he realized there was a niche market, and that he wanted to fill it. “You can make a lot of money and be miserable. Or you can take a risk, and potentially make nothing, but be truly happy. We chose happiness,” Manny’s wife, Amy, told us. And this risk has paid off for them. They collaborate with other local businesses and are big on paying it forward. 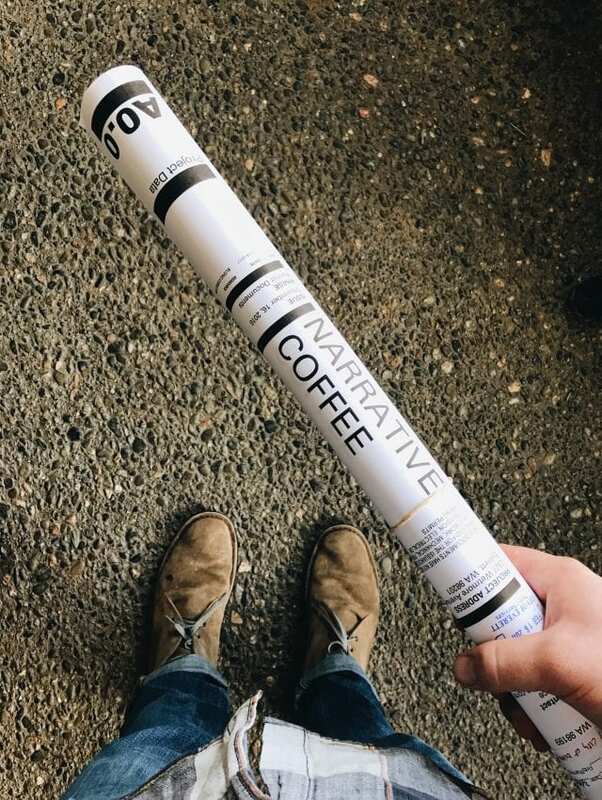 The husband-and-wife team admit that starting a new venture has had its challenges, but they’re excited about the coffee industry and all that it has to offer. “There are so many wonderful avenues into the coffee industry. One doesn’t have to start as a barista, or end up owning a coffee shop. You could be a Q grader, a green coffee importer, a roaster, and so much more,” Manny said. Jeff and Nico had an innate desire to be a part of a growing community, to contribute with creativity, and work in a collaborative space. They didn’t know that becoming coffee roasters would be an answer to this, but it was. As for some more terrific advice from Jeff and Nico, read, read, and read! Books and online forums hold many answers. Accept trial and error. Reach out to other roasters; most are more than willing to help out. And to return to finding answers: “Begin actively tasting… everything. 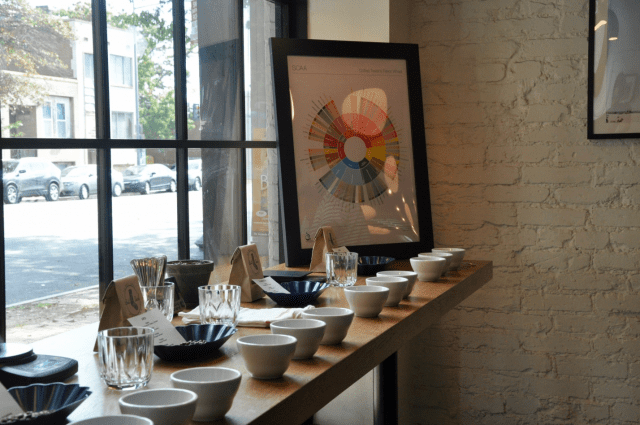 Developing your palette doesn’t happen overnight, and it is a vital asset in assessing coffee,” Nico said. On Maxwell’s first official day at Caffe Ladro in Washington, he was thrust into their in-house barista competition. 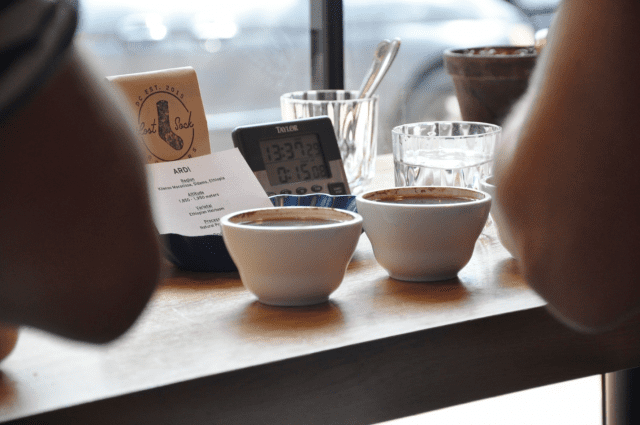 Diving into competitive coffee head-first became a habit for him – one that has provided him with some incredible networking opportunities. Maxwell has since launched his own business, something that was several years in the making. He was working at a different café, but he’d been clear from the beginning about his desire to open his own coffee shop. And so when the owners of the café considered expanding, he started researching. “I put in a lot of legwork… I derived my opinion from data and market research,” Maxwell explained. He tells me that he found an excellent location for a new café. When the café owners weren’t able to commit to an expansion, Maxwell decided that the research backed him up. He set out on his own. Maxwell continued developing his ideas, and spent about a year and half in transition. He continued to grow the café he was working at while also launching his own business. It meant starting out with a specialty coffee cart, but Maxwell turned no opportunity down. “In my free time, I worked on the business plan, visited potential locations, met with business mentors… and connected with folks in the city I believed in,” he explained. 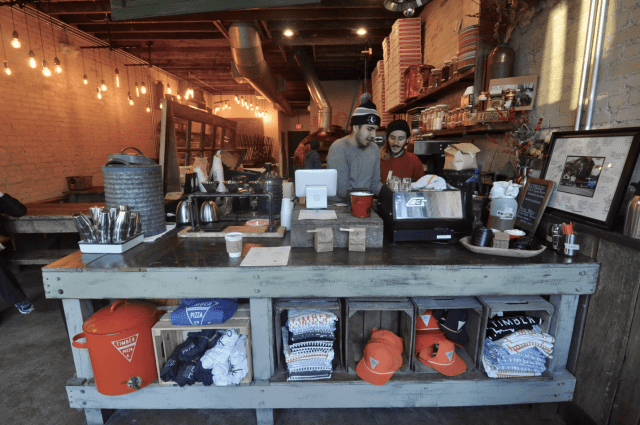 After a successful pop-up season where he crafted third wave coffee and got to know his new community, he is now about to open his first brick-and-mortar cafe. In the meantime, competing remains a rewarding and inspiring experience for him. 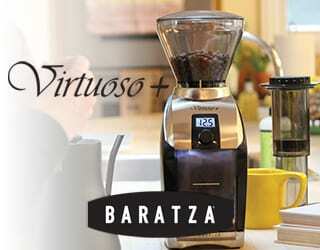 He will participate in the US Coffee Championships this year, alongside his friends and mentors. Passion, obsession, hard work, and learning – these are the common denominators of the success stories. But there’s one more thing to add: persistence. Nico told me, “Don’t let bad roasts discourage you. They will come early and often. 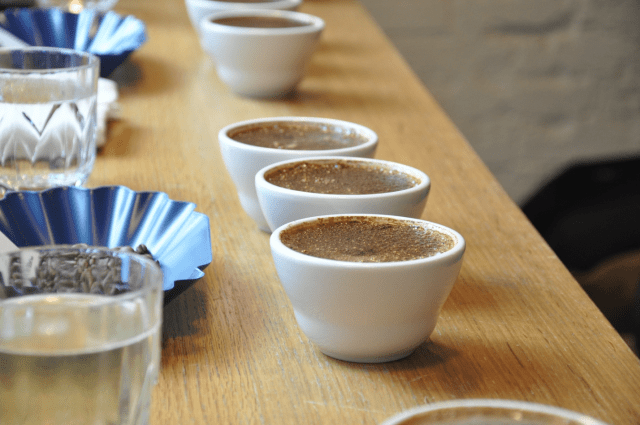 Cup,cup, cup, and learn from your mistakes and make adjustments.” And whether you’re interested in roasting, retail, green buying, or any other sector of the coffee industry, this advice holds true. Coffee is one of the most rewarding industries you can work in. You may have frustrating moments, but nearly every single day you will wake up passionate about what you can achieve. You will be surrounded by inspirational people. So take inspiration and advice from these stories. Start your new career in coffee. Behmor is a sponsor of Perfect Daily Grind. Perfect Daily Grind is not affiliated with any of the other individuals or bodies mentioned in this article, and cannot directly endorse them.